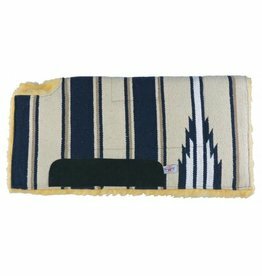 This saddle pad with colourful Navajo top and felt core has a cutback wither, for wither relief and to encourage better comfort. 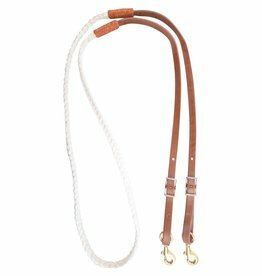 The braided rope roping rein features the perfect combination of hand braided nylon where your hands will go with latigo leather ends. 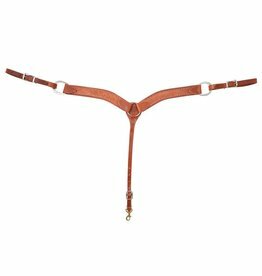 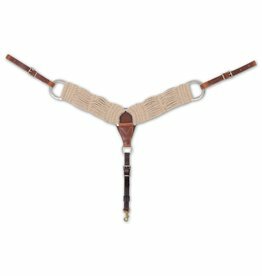 These reins were created with both looks and functionality in mind, with an adjustable rein length.